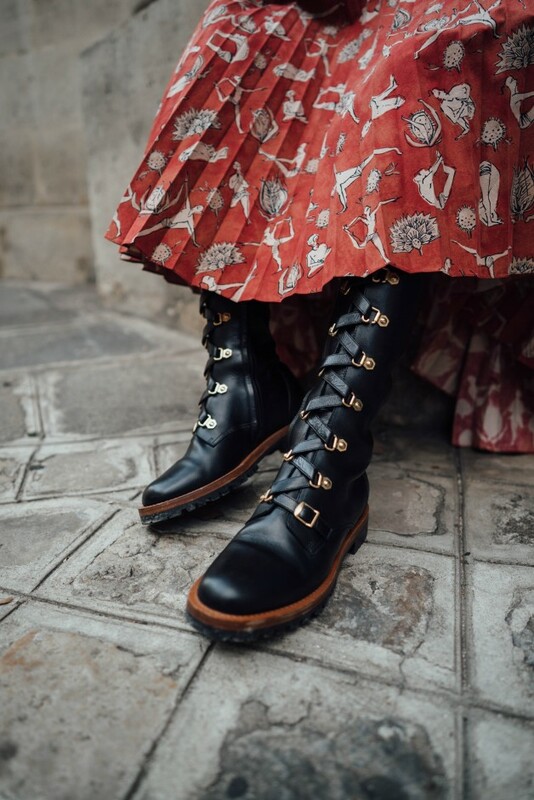 When it comes to finding the perfect outfit, we’re fans of the unexpected—a pop of color when you need some oomph, combat boots instead of heels, etc. 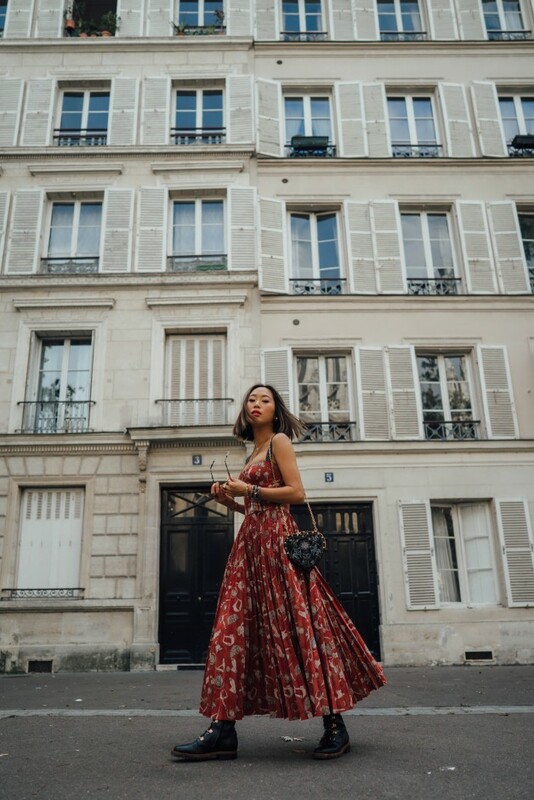 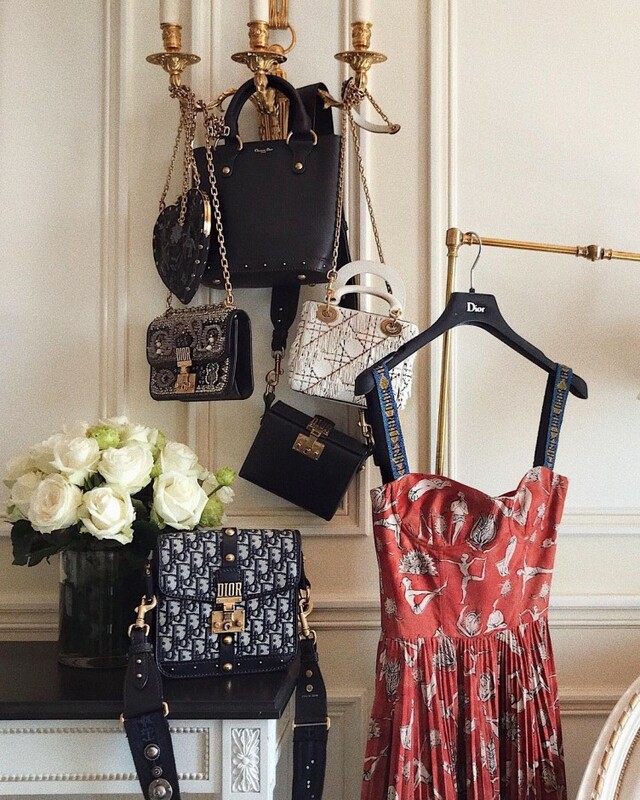 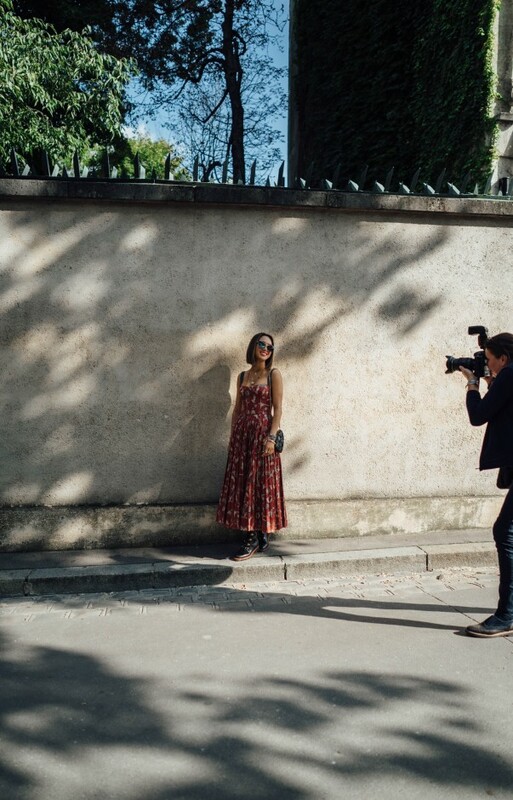 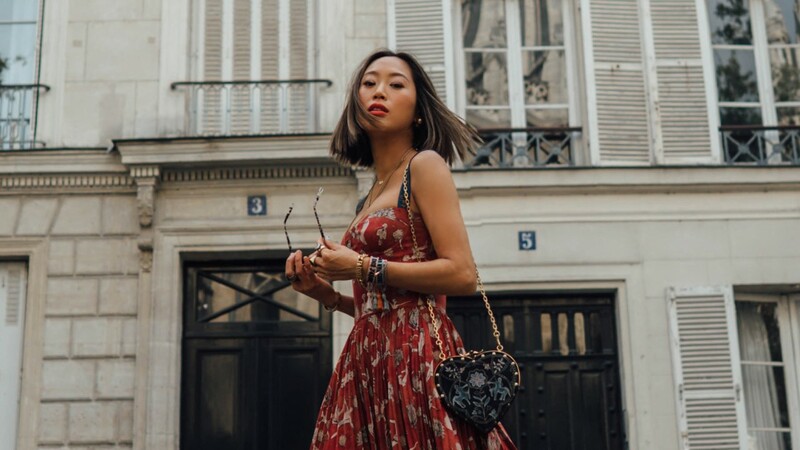 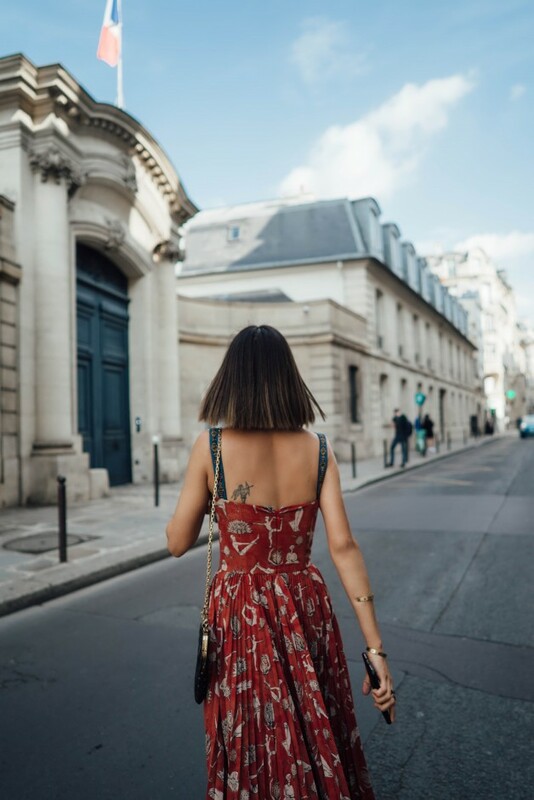 Which is exactly why we were so excited to follow along as Aimee Song, aka Song of Style, made her way to Dior’s spring 2018 show. 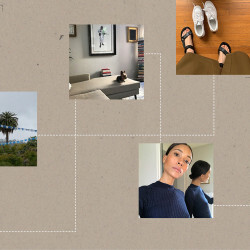 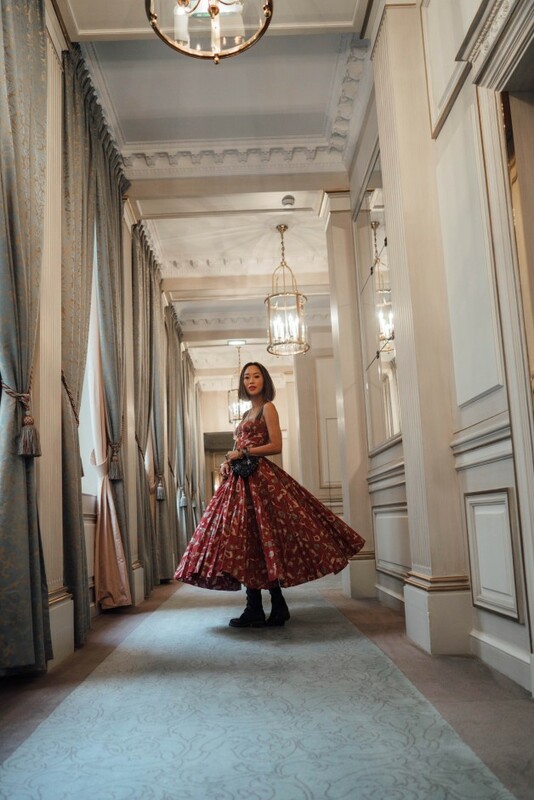 From her bright, bold lipstick to her “badass” shoe pairing, the influencer shared how she took feminine and classic to a whole new level...and how to stylishly make a run for it when you’re stuck in traffic.